Many health professionals have little to no experience with cannabis therapeutics and are not able to guide people on this subject. 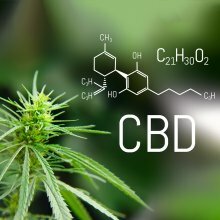 So Project CBD has created a beginner’s guide to cannabidiol & cannabis therapeutics to address key questions of CBD users. With Congress seemingly poised to legalize the cultivation of industrial hemp for many uses, including the production of biomass for CBD oil extraction, many questions remain unanswered. 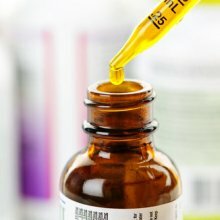 How will the DEA reschedule CBD now that Epidiolex has been approved as a pharmaceutical CBD isolate? 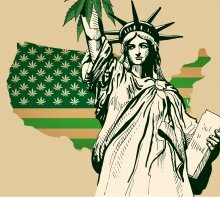 To what extent will the FDA regulate hemp-derived CBD? Huge interest in the medicinal potential of CBD has catalyzed a rebirth of industrial hemp in the U.S. But is hemp the best source of CBD? Numerous commercial start-ups have jumped on the CBD bandwagon. But along with a growing awareness of CBD as a potential health aid there has been a proliferation of misconceptions.